Last week, a friend's son dropped by to say hello and ask for some boating advice. Excitedly talking about his post-graduation plans, he mentioned that since he was new to sailing, he wanted to get out on the water more. He confidently relayed: "I bought, like, four books on sailing around the world. I think I want to go for it!" It's not impossible that someone could read a bunch of books and successfully sail around the world – and since I haven't done it, what do I know? Still, I mentioned that he might consider getting on-the-water experience under his belt before embarking on a worldwide adventure. Which got me talking about the boating community as "Loopers." 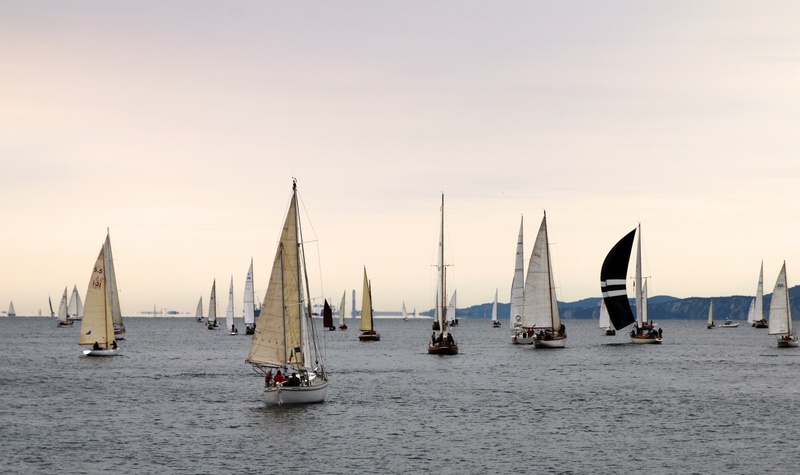 Loopers are members of the 600+ sail and power boats that make the 5,600+ mile voyage around the Great Loop each year, from the Gulf of Mexico up the Atlantic Intracoastal Waterway (ICW), over the Great Lakes and back down the inland rivers. The benefits of being a Looper are many: the epic adventure (first and foremost), living aboard, the community of fellow Loopers on the same route with endless experience, stories, and advice to share, and the ability to explore America's coast without necessarily going completely out to sea. Looping is safer than an ocean voyage, cheaper than driving cross-country in an RV, and keeps you in touch with America's coastal towns and nature, instead of concrete and chaos of a highway and cities. 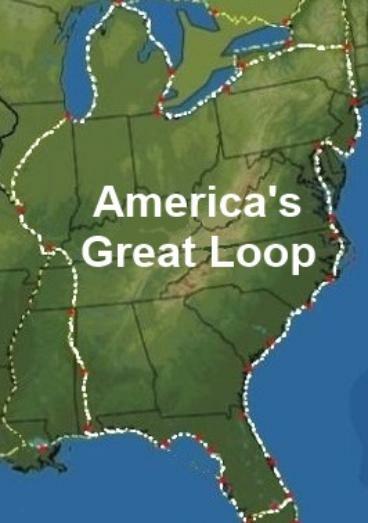 In 1999, boaters who frequently complete the Great Loop created an organization (as boaters and sailors often do) to more efficiently share knowledge, stories, and secure discounts, and meet throughout the year for rallies and seminars: the America's Great Loop Cruisers Association (AGLCA). And so I found myself recommending to this young sailor – in addition to boat maintenance courses and delivery programs – that he check out the Great Loop and the AGLCA, and consider finding a boat on which to explore some or all of it. If you're a Looper, or looking to get started, many Dockwa marinas are proud supporters of the American Great Loop Cruisers Association (AGLCA). See who's who below and keep them on your itinerary. Editor's note: This post was originally published in June 2016, and was updated January 2018 to reflect updated marina locations that support the AGLCA. Both Dockwa and the AGLCA are a pretty big deal in Florida. Once you hit the Gulf of Mexico and make your way back down through Florida, you have dozens of Dockwa and AGLCA-affiliated marinas to choose from, including Legacy Harbor Marina in Fort Myers, Gulfport Marina, and Longboat Key Club Moorings, and Stock Island Marina Village in Key West. With our April update of this post we welcome Turner Marine Supply aboard! This reliable go-to is tucked into Mobile Bay on the Gulf Coast in Mobile, Alabama. Continue making your way east to Florida and you'll find Caribe Marina in Orange Beach, Alabama, complete with floating docks, fuel, bait, and a dock side store that is loaded with the ice, live bait, and beverages. On Alabama's northern border at the Tennessee River & Wheeler Lake junction, Lucy's Branch Marina sits pretty between Decatur and Muscle Shoals. Upstream from there in Huntsville, tie up at Ditto Landing Marina, which offers refuge from the rolling barge wakes in the big river. 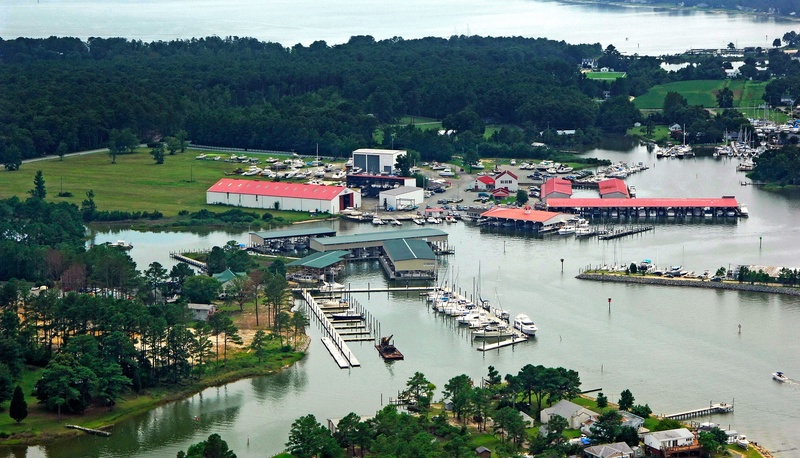 Heading north from Florida, the next AGLCA Dockwa marinas are Windmill Harbour Marina in Hilton Head, South Carolina. 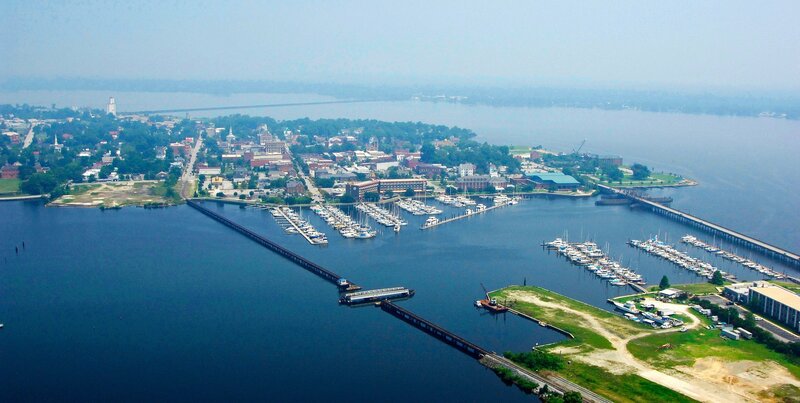 On your way up the coast of North Carolina, plan a stop at New Bern Grand Marina. 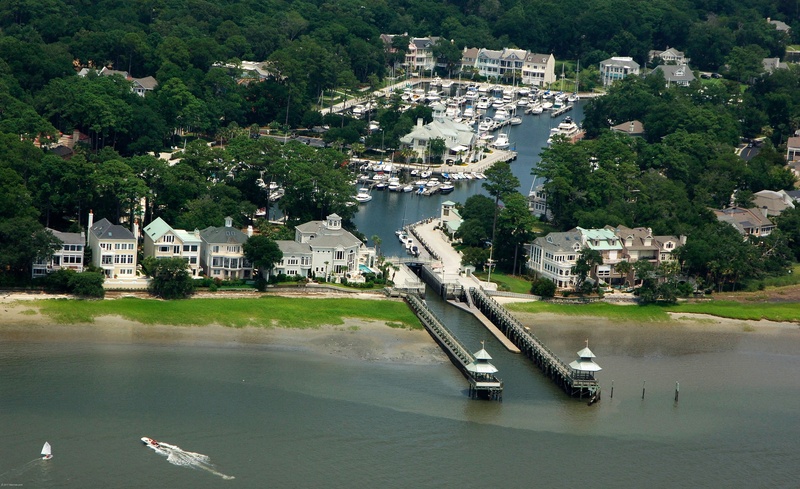 This marina goes above and beyond for its guests, takes pride in its service, and loves to share New Bern with new visitors. Stay here to pump out, refuel, and go on a short walkabout down the docks to historic downtown. 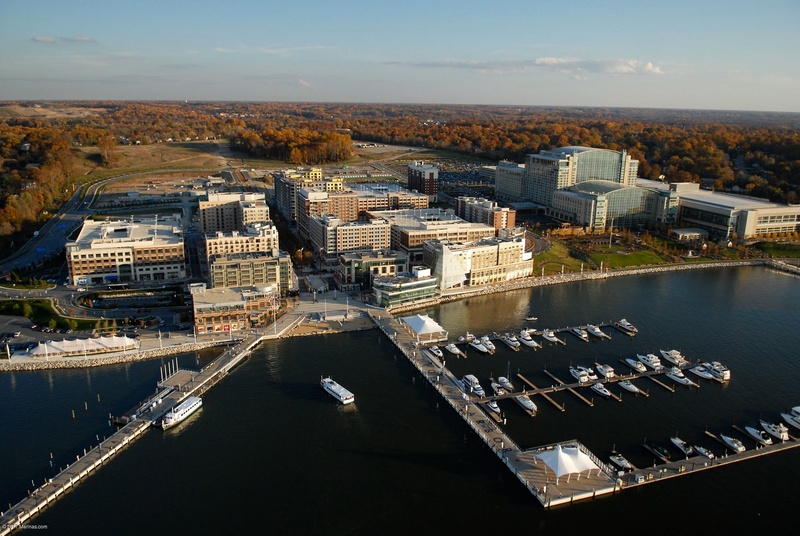 If your Great Loop route brings you up the Potomac, plan a stop at National Harbor in Alexandria, VA. With all the basics and more – fuel, pump out, ice, laundry, groceries – National Harbor is also close to Georgetown, Mt. Vernon and Old Town Alexandria, so you can get up close and personal with our nation's history. 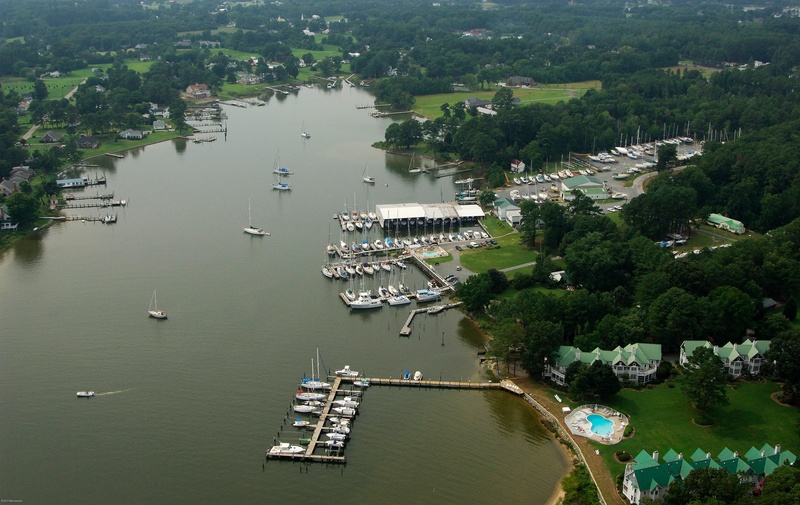 Once you've reached Virginia, you'll want to check out Deltaville Marina, which is about a third of the way up the Chesapeake, right at the mouth of the Rappahannock River. Both marinas offer pump out, wifi, ice and much more! Fuel up at Deltaville and you'll be on your way. New on Dockwa: Plan a stop further up in Crisfield, Maryland at Somers Cove Marina. Hoffman's Marina in Brielle, New Jersey offers easy access to the ICW and Atlantic ocean, as it sits just 1/4 mile from the Manasquan Inlet. Able to accommodate vessels up to 130 feet, they're equipped with high speed fuel pumps, pump out services, fresh high-quality bait, and plenty of ice. Once you're North of Jersey, if you're looking to go up the Hudson, check out Half Moon Bay 25 miles up from New York City in Croton-On-Hudson, NY. You'll be able to pump out, fill up on ice, and stretch your legs on the nearby sandy beaches. 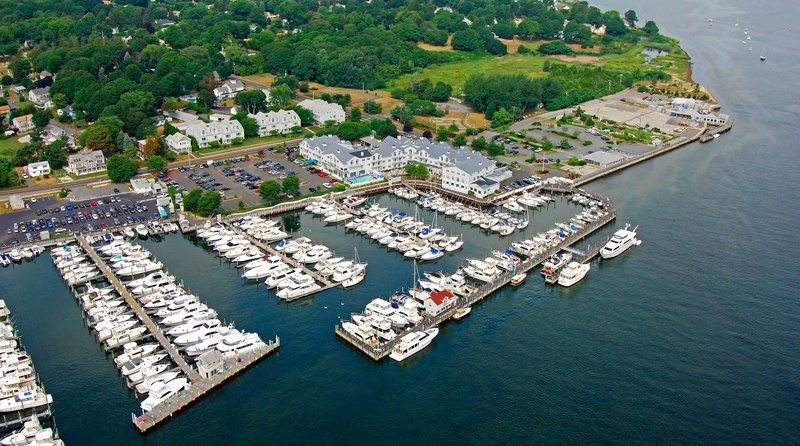 If you skip the Hudson and hug the East Coast, hit up Saybrook Point Marina in Old Saybrook, Connecticut, which will give you convenient access to Long Island Sound. Able to accommodate vessels up to 200 feet, here you can get the basics – pump out, fuel up, replenish ice – and splurge on a spa treatment at the hotel. 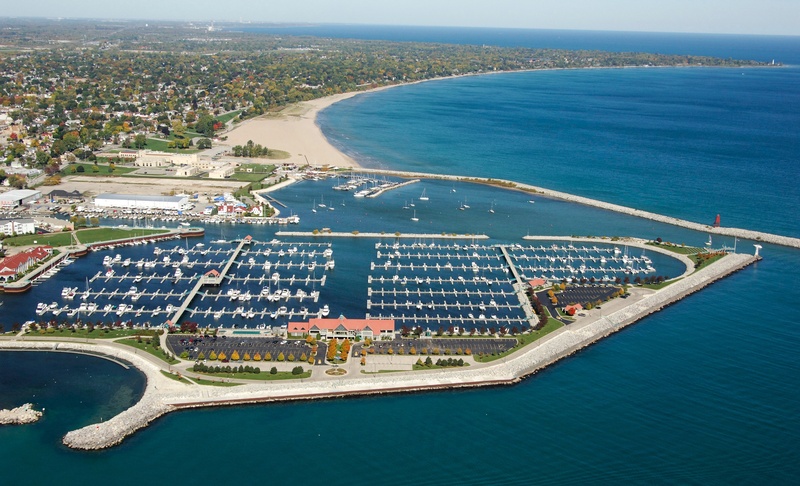 While there are many Dockwa marinas between Connecticut and the Great Lakes, the next AGLCA marina you'll find is Reefpoint Marina in Racine, Wisconsin. Here you can get ice, fuel up, and stock up on groceries. There's a lot to love about on the Tennessee River. I'm only just digging in to learning about this clutch waterway, but already we have two great stops for cruisers: Perryville Marina in Parson, and Cuba Landing Marina in Waverly. Continuing North up the Tennessee River dumps you into Kentucky Lake, along which you can stop at Kenlake Marina in Hardkin, Kentucky, Port of Dubuque, and Heritage Harbor Ottawa. Halfway between Lake Michigan and the Gulf of Mexico, stop by Green Turtle Bay Resort Marina in Grand Rivers, Kentucky, a "Must Stop!" designation by the AGLCA Great Loopers. With more than 450 slips for boats up to 100ft, here you can refuel, pump out, and recycle your oil. New as of April 2018, reserve at Eastport Marina in East Peoria, Illinois on Dockwa! Have you done the Great Loop and want to weigh in? Tell us which Dockwa Loop marinas you've stayed at and loved: Get in touch and we'll do our best to update the post to include you.